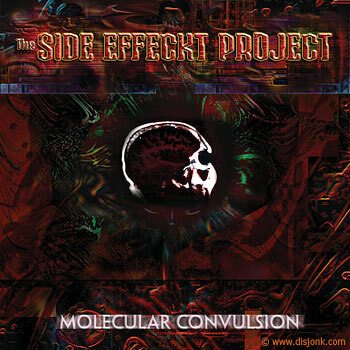 Cd cover design for the Molecular Convulsion album from the techo industrial band from Quebec : The Side Effeckt Project. Album cover artwork design by Syl Disjonk freelance graphic designer - Montreal, Quebec. 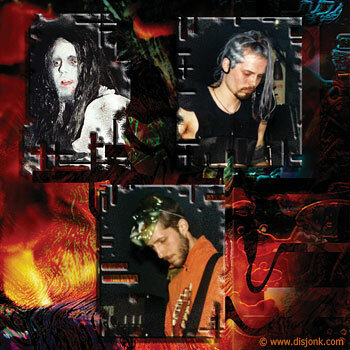 Cd booklet graphic design for the techno industrial band The Side Effeckt Project.